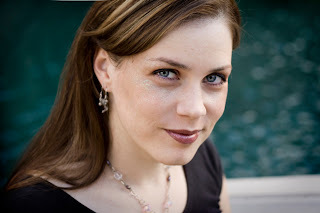 Bittersweet Enchantment: Book Blast: The Earthbound Series by Aprilynne Pike + Giveaway! 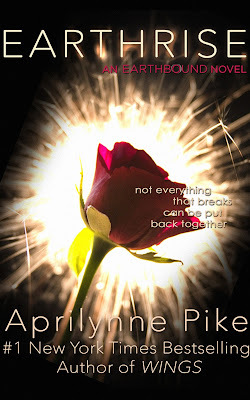 Book Blast: The Earthbound Series by Aprilynne Pike + Giveaway! Even with the power to create and destroy at will, Tavia Michaels couldn't save her parents. She couldn't save the boy she's loved for countless lifetimes. She barely managed to save herself from the treachery of supposed friends. So how can she save the world from a deadly plague--and the immortals spreading it? As the events of EARTHBOUND and EARTHQUAKE reach their thrilling conclusion, no one is safe--Tavia least of all! READ THE FIRST 8 CHAPTERS OF EARTHRISE NOW! Tavia immediately searches for answers, desperate to determine why she feels so drawn to a boy she hardly knows. But when Tavia discovers that the aunt and uncle who took her in after her parents' death may have actually been responsible for the plane crash that killed them - and that she may have been the true intended victim - she flees for the safety of Camden, Maine, where the boy she sees in her visions instructs her to go.